It’s your birthday, you can cry if you want to… cry tears of laughter from laughing so damn hard! Look, you’ve made it another year on planet earth. 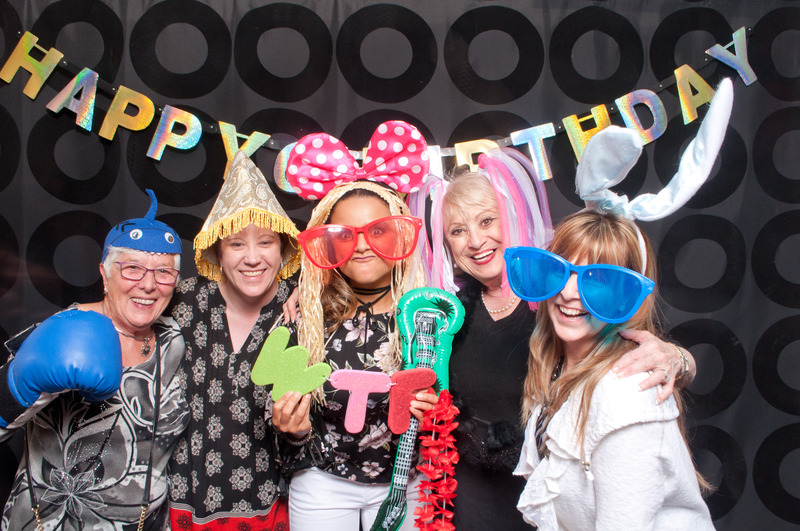 Let one of Calgary’s best photo booths help you celebrate and capture all the shenanigans! We promise you and your friends won’t regret it. The service was excellent and the attendant was so fun. Shaydah sweet 16 pictures were amazing. I loved every single picture. Thanks so much. My niece was truly happy and I will definitely recommend you to family and friends. Matajah D.